Receiving of guests at Srinagar airport. Meet & greet and transfer by to Houseboat/Hotel. Welcomedrink on arrival. Rest of the day at leisure. Overnight in the houseboat/ hotel. After breakfast visit the Mughal Gardens, Chashmi-e Shahi, Nishat & Shalimar Bagh. 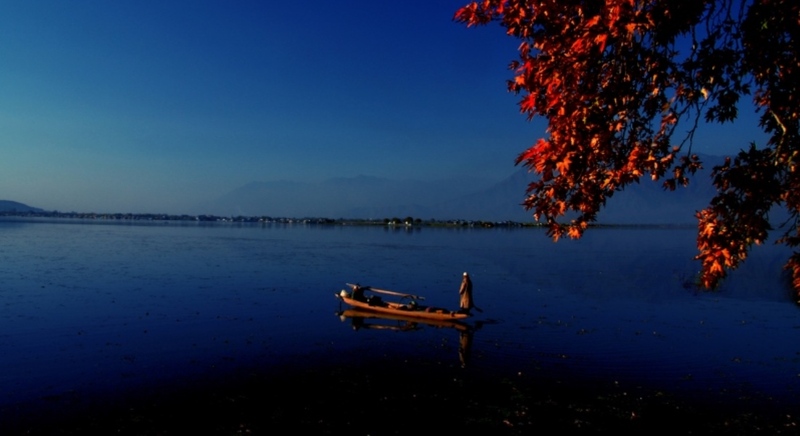 In the afternoon enjoy a Shikara ride on the Dal Lake. Overnight at the houseboat/hotel. After breakfast transfer to Gulmarg. On arrival check-in at the hotel. After lunch you can enjoy a pony ride and also enjoy a Gondola ride (cable car) to Khilanmarg (at your own cost). Dinner & overnight at hotel. After breakfast transfer by car to Pahalgam (146 Kms. approx 4 and half hour drive). On arrival check-in to the hotel. After lunch time free at leisure or you may go for walks or pony ride to one of the many beautiful spots around Pahalgam. Dinner and overnight at the hotel. After breakfast time free till departure. Transfer by car to Srinagar airport for departure to next destination.